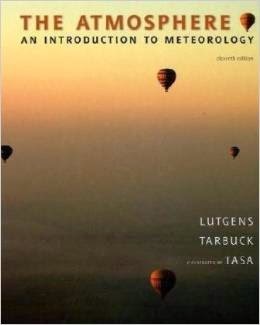 For Introduction to Meteorology, Introduction to Weather and Climate, and Introduction to the Atmosphere courses in the departments of Geography, Physical Sciences, Meteorology, Earth Sciences, Geology, and Physics.This student-friendly text offers a current and comprehensive introduction to the atmosphere--its components, problems, and applications. 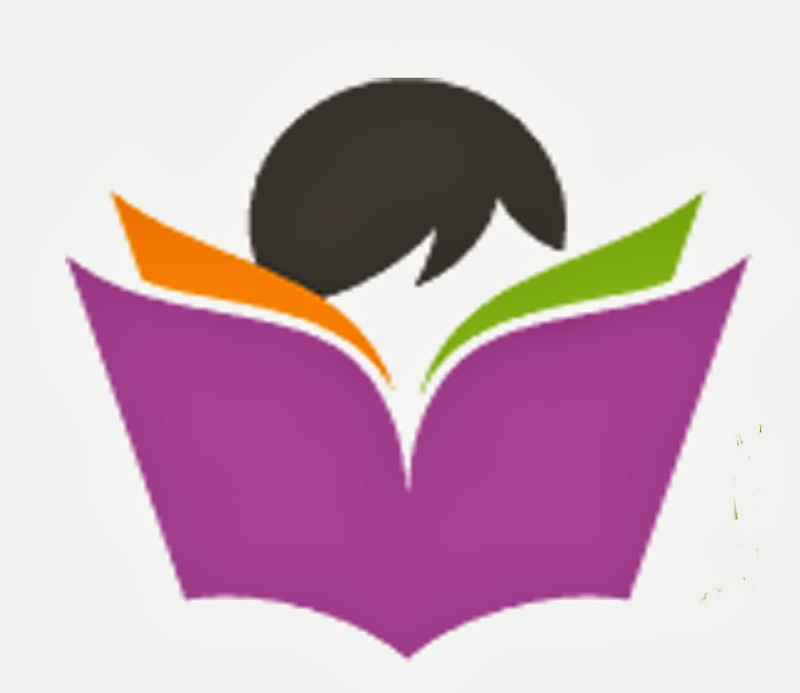 It contains easy-to-understand and everyday examples that reinforce basic concepts and related science principles. The Atmosphere: An Introduction to Meteorology, 9/E retains the hallmark professors have come to expect from Tarbuck and Lutgens--a student-friendly writing style, coverage of the most recent atmospheric events, and carefully crafted, accurate, and appealing illustrations by the leading science illustrator, Dennis Tasa.